Garnered from personal interviews with pro riders, post-race quotes and team websites, these five questions spin through cyclists’ minds as fast as they pedal. Even in big stage races like France’s Tour or Spain’s “La Vuelta,” brains are in overdrive while cranking up monumental climbs. Some pros consume 8,000 calories a day during competition. Rather than sit-down meals, pre- and post-race buffets offer riders choices to keep the fire burning. Mid-race, the glowing embers can’t go out. Nutrition and timing are crucial given each day’s anticipated efforts. In-saddle hydration and caloric intake further challenge the rider’s ability to monitor and adjust. This is often a moment-by-moment decision informed by the team’s race director. 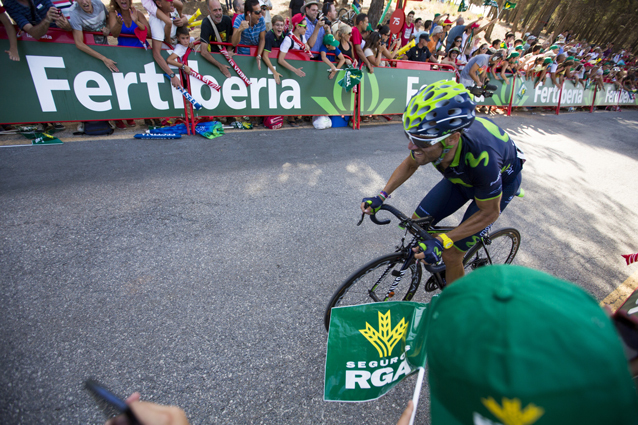 Radio communication, along with on-road chatter with the team car, is part of the mix. Ultimately, each rider takes responsibility for joining a breakaway, bridging a gap between groups or accepting the risk of another 5mph on a hairpin turn or wet descent. Careers are made – and ambulance rides required – when the consequences are most apparent. How To Survive The Transfers? This is a consistent debacle for stage racing cyclists, as riders need to ferry to and from finish lines. Hotels are frequently some distance away while the next day’s stage starts miles down the road. Your favorite pros travel together much like a high school team road tripping to an away game; winding up and down mountain roads in a bus does little to pave the way for tomorrow’s efforts. Once at the sponsored hotel, creating personal space and getting sleep is difficult if not impossible. Where To Pay My Taxes? A surprise to many, this question looms large as most riders live, train and race across multiple countries and time zones. Always searching for ideal off-season training conditions, proximity to other riders and airport access is agitating at best. As many riders are self-employed contractors, the complexities of residing both in the U.S. and Spain, for example, mean trusting someone on the financial side – but not too much. Dollars or Euros, money goes quickly. This decision can be taken out of a rider’s hands if team rosters are full – or their specialty isn’t a fit with open slots. Sprinters are gold (or lead if their times suffer). Climbers are valuable, particularly if they can win stages or pace the team’s GC (general classification) rider into contention. 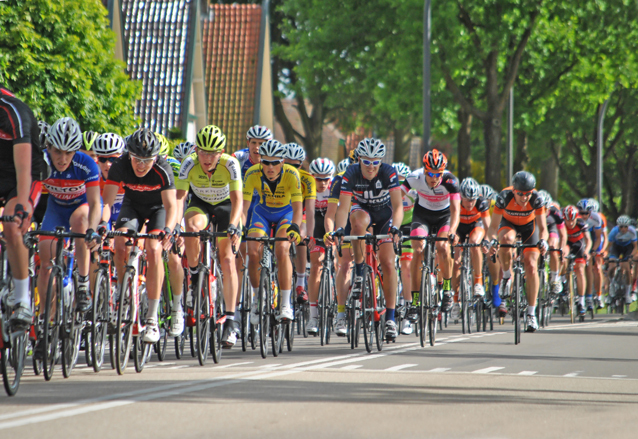 Generalists grind out a career, particularly if they can win one-day, early-season events in Europe along with their national road championships. Even extended careers are short; what’s around the next bend in the road can never be assumed.